The UAV area has an increasing demand. 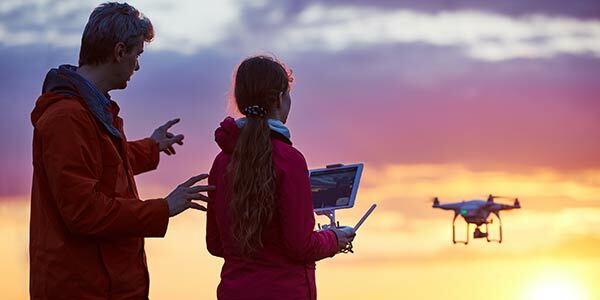 Europe is expected to be one of the fastest growing continents in this area and hence there will be a demand for training centers as well as qualified UAV personnel. Teaching methodology and social psychology and how it is applied to UAV usage(maneuvers, emergency maneuvers, technical knowledge of the aircraft, danger analysis, flight safety, UAV legislation). Basics to teaching methods of UAVs (including basic maneuvers, synchronized maneuvers, emergency maneuvers, emphasis on frequent UAV errors and how to bring the UAV back to a safe zone. Upon completion of the course, the pilots will be asked to demonstrate their capabilities to an examiner.